West Brom have the highest combined save and shot conversion % in the league, which is unlikely to go on forever. Palace are a better team away from home and their underlying metrics are still better than those of Stoke. The league table isn’t a fair reflection on two evenly matches teams. 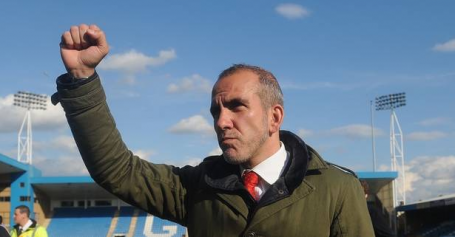 Expect Palace’s results to improve in the next few months. Man Utd were impressive against West Ham whilst Swansea failed to must an attempt on target in the opening round of fixtures. The underlying numbers suggest Palace are fractionally the better side despite what the league table says. Seasons have been characterised by a streak of results which distracts from the underlying competitiveness of both sides. Palace are on a wretched run but their underlying numbers are still that of a top-half team. This could be the turning point in their season. Palace may have big defensive problems but they actually rank joint 5th for goals scored in the Premier League. 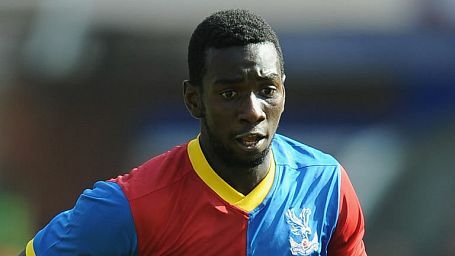 Benteke is the chief threat. Burnley’s draw at Old Trafford was a microcosm of their season. Outplayed and outshot but gaining points with goalkeeping heroics. This cannot continue forever. 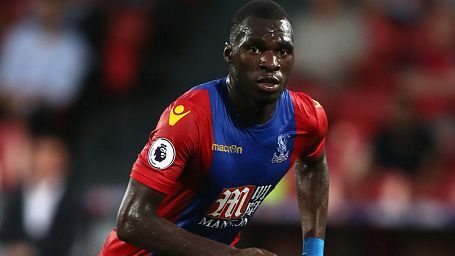 Christian Benteke could haunt his old team and although Liverpool are going well Palace are likely a top-10 side. Open a new Betfair Sportsbook account using Promo Code ZFBCRK and get an enhanced 5/1 on Man Utd beating Crystal Palace. 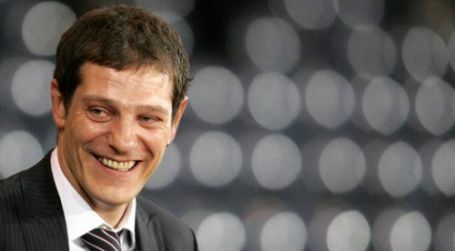 West Ham are in dire need of points and new Paddy Power customers can get 10/1 they take all three from Selhurst Park. 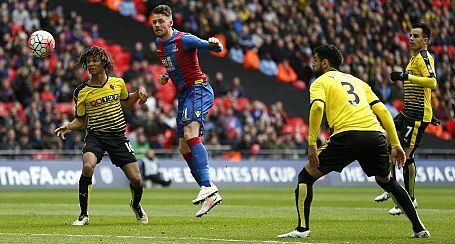 New Betfair Sportsbook customers can choose between 20/1 Crystal Palace or 10/1 Man Utd to win Saturday's FA Cup final in 90min. It is Third Round replays in the FA Cup this week and new Coral customers can get 28/1 Crystal Palace beat Bolton in 90 minutes. 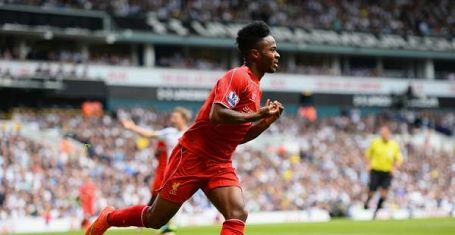 New Betfair Sportsbook can get an enhanced 20/1 that Spurs, Man City, Liverpool & Palace all win on Boxing Day. 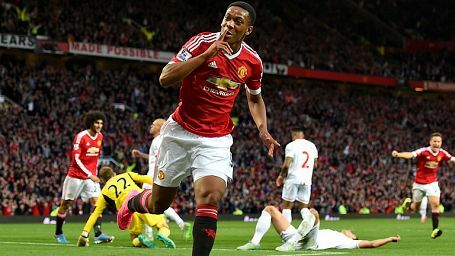 New Boylesports mobile customers can get 8/1 (enhanced from 5/6) that Man Utd beat Crystal Palace this weekend. 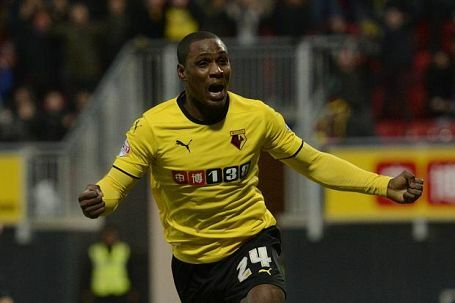 Boylesports are refunding selected losing bets as free bets if Odion Ighalo scores first or last. Place an in-play treble of £5 or more on any afternoon football game with Betfred and get a £5 free bet to use in-play on Liverpool v Palace. Open to new & existing customers.